Rockin’ my new booth (not pictured: my retro MXL V67G Large Capsule Condenser Mic). Thanks to Kelly Andrews-Wilson’s constant, yet loving, nagging, I have taken the plunge into the high-stakes world of Voice Acting. Considering that I’ve been in radio for almost 19 years–and I’ve produced my fair share of commercials over the year for everyone from Best Buy to NBC–it was a natural progression. Rather than creating commercials on someone else’s dime, I’m doing it for myself. 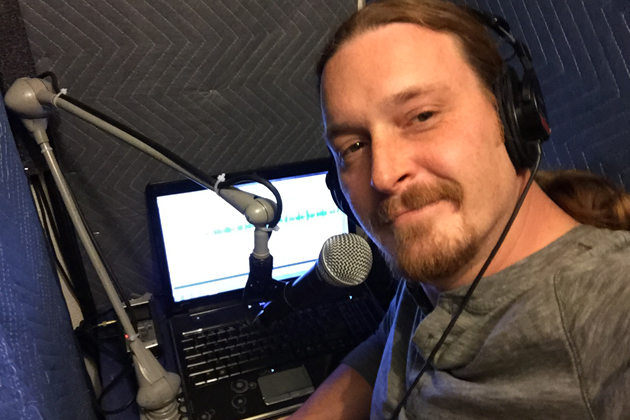 I have recorded for radio, television, podcasts, and Internet video to name a few. 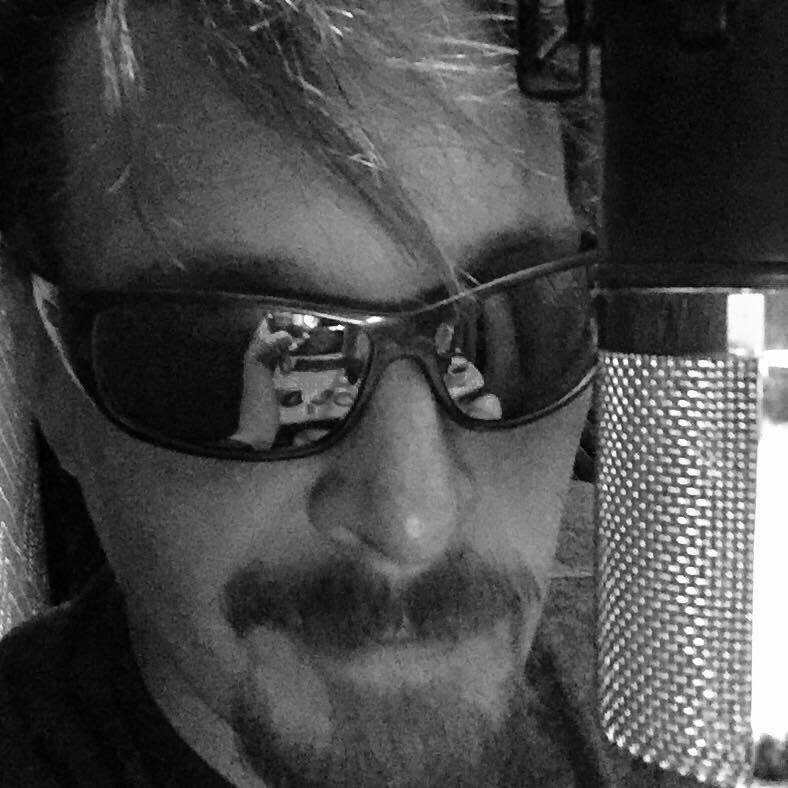 Voice over has been my passion for almost 19 years. I love creating rich sonic landscapes, writing engaging copy, and experimenting in new mediums. My studio is modest–and very much a work in progress–but perfectly geared for me. I record via an MXL V67G which has an awesome retro vibe. I can record, fully produce, and get your project back via email or Dropbox. Most importantly, my studio contains one awesome voice over artist: me. Kelly and my wife, Natalie, have been incredibly supportive of my new venture. My wife even wants to learn how to do voice over work as well. How cool is that? It’s going to be a lot of work, but a helluva lot of fun too. I am very excited about creating my own sound, auditioning, gigs, and building a new business from the ground up. To learn more about my Voice Over services visit voice123.com/terencewest.